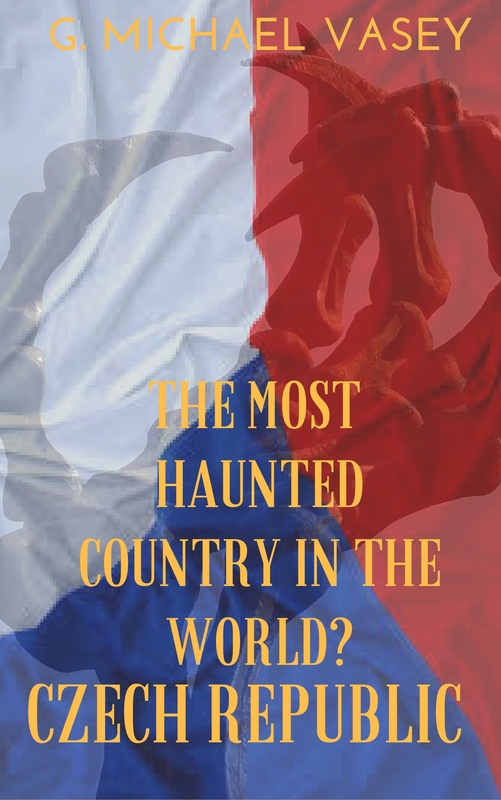 In this episode: A castle in the Czech countryside is not only rumored to be haunted… but also to contain a crack leading to the gates of Hell. *** A shadow person appears in a Texas funeral parlor. *** Two occult magicians feud over who can destroy the vampire terrorizing their community. *** The purchase of a beautiful table leads to a haunting of one couple’s bedroom. *** Shadows horrify a woman when her husband is away and her child is asleep. Tell your story so I can use it in a future episode at http://www.WeirdDarkness.com! Please post a review of the show on iTunes! Posting an iTunes review helps people find the show more easily, helps grow the show, and encourages people to send their stories for future episodes!